When it comes to crochet, I simply can’t get enough granny square patterns. I love them. 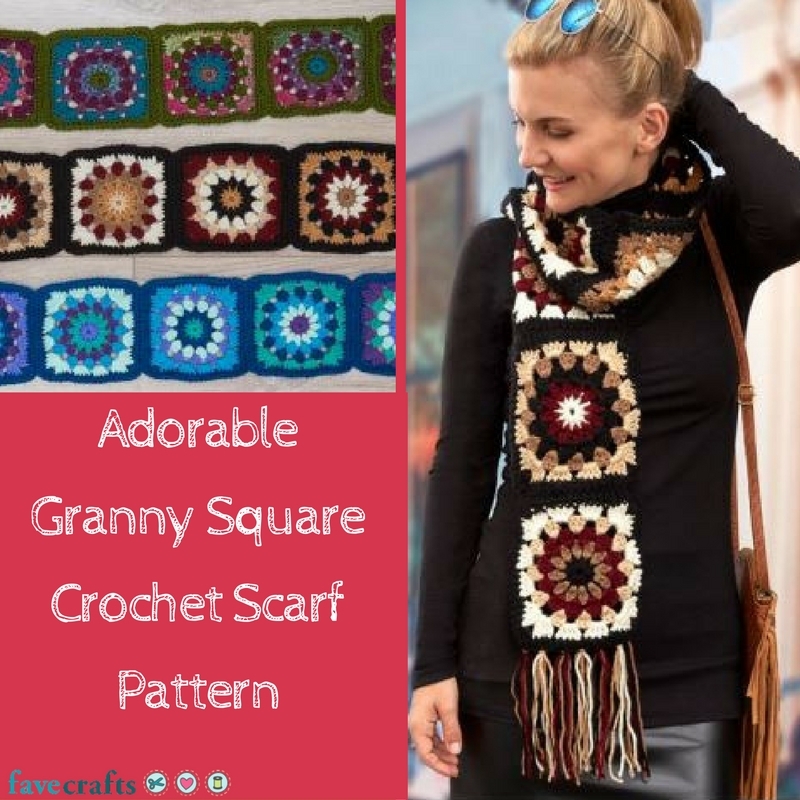 Granny squares are the perfect way to add unique designs to virtually any crochet project. With the right colors, they can make your project decadent and elegant or stylish and kitschy, which makes them incredibly useful and versatile. While most crafters tend to use granny squares for afghans, I like to experiment. It’s fun to see how many different projects you can use them with. I recently discovered this Adorable Granny Square Crochet Scarf Pattern from Red Heart Yarn, and it incorporates a new granny square design in a phenomenal way. With this pattern, the granny square is used to build a crochet scarf that’s beautiful and very eye-catching. The scarf is so ornate that you would think it was made by a leading fashion designer. That’s the beauty of it. Even more beautiful is the fact that this crochet scarf pattern is easy to duplicate. With just a handful of materials, you could use this crochet scarf pattern to make a piece so stunning that you’ll have family and friends asking you where you bought that magnificent scarf. Love it yet? Find the printable pattern on FaveCrafts! Granny Square Crochet Shorts – wait WHUUU?! I’ve shown you one of my favorite granny square projects. What’s your favorite way to use your granny squares? A Year’s Worth of Infinity Scarves! Gear up for cold weather with these adorable knit and crocheted infinity scarves. With a whole slew of styles to choose from, there’s bound to be something to suit everyone’s style! This Crimson Ridge Cowl, for example, is great for beginning crochet fans and can easily be worn by men and women alike. A very simple and easy pattern like this one is also great for last-minute gift ideas and a fun way to accessorize almost any outfit. 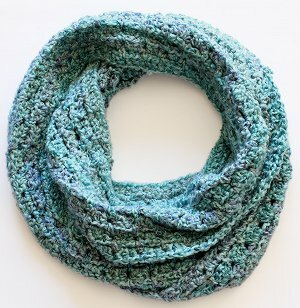 If you’re looking for something on a larger scale, check out this Knit Moebius Wrap. Great for wrapping around your neck in the colder months and wearing as a shawl in the warmer months, this is one fashionable staple that any woman would be happy to have in her closet. 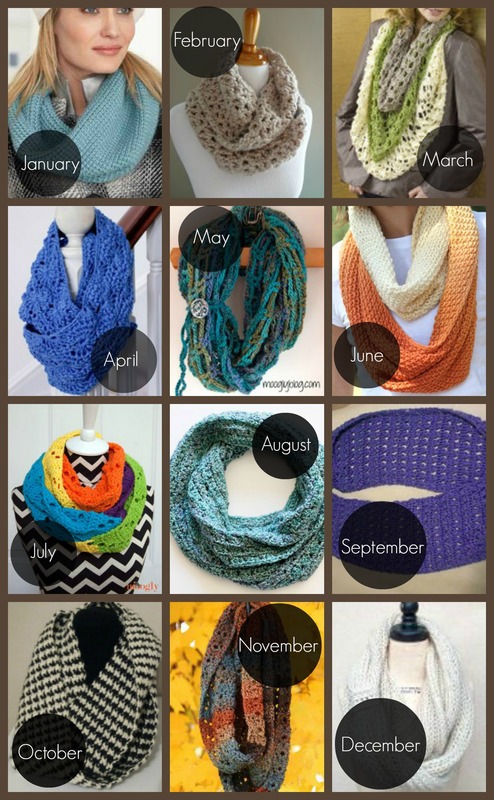 Since infinity scarves are almost always in style, we’ve gathered up 12 patterns for you to make throughout 2014. With one pattern for every month of the year, you’ll be ready for cooler weather no matter what the month! And you can even wear several of these light and lacy infinity scarves on those warmer summer days. Get ready for your most fashionable year yet with these 12 Knit and Crochet Infinity Scarf Patterns! 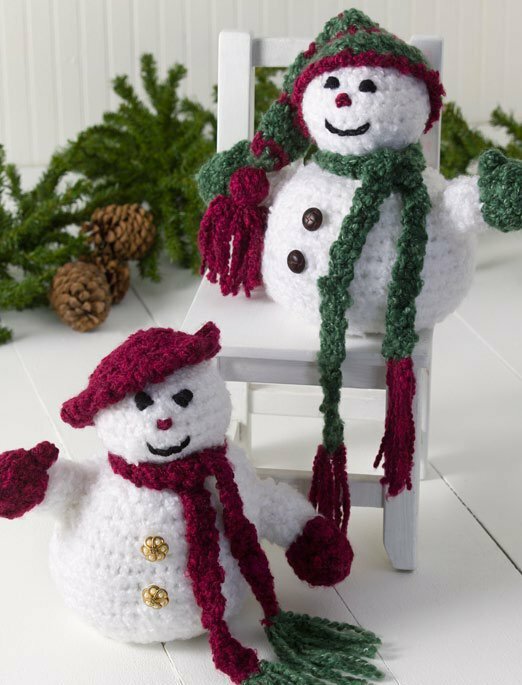 For today’s topic, Favorite Christmas Tradition, I chose a Holiday Scarves Crochet Pattern. One of my favorite Christmas traditions is that there is usually a call for scarves to be donated during the Christmas holiday. So many people are in need of a warm scarf in this cold season, kids among them, and a handmade scarf is more than a necessity for them — it shows that someone was thinking of them and passed along a kindness in this holiday season. So every year, I try to set aside some time to make some scarves to donate. This is a great free crochet scarf pattern — it’s quick and easy to crochet and the yarn isn’t too expensive. Create one of these striped holiday scarves or the whole set. These easy to crochet scarves are festive for the holiday season but understated enough to wear all year long. These scarves would also be perfect free crochet patterns to use for the Special Olympic scarves — just work them in the official colors of Red Heart Super Saver 886 Blue and Red Heart Super Saver 512 Turqua. Read more about the 2011 Special Olympics USA Scarf Project. 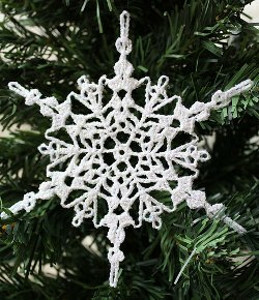 Meanwhile, what’s your favorite holiday tradition–crafty or otherwise? Leave a comment below – one lucky commenter will receive a Gift from Santa’s Sleigh. Hurry. 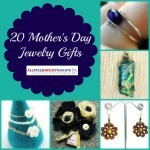 You only have until Midnight central time to enter. 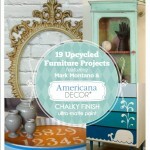 Tomorrow will be another day, another featured project, and another giveaway! 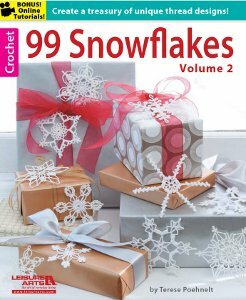 Recently I have taken a crochet class to better improve my crafting skills. With my surprise I actually enjoyed myself. During the class itself I was a little questionable about how to make a chain stitch let alone the slip knot, but I decided to buy some materials after the class. Later that night I crocheted myself a scarf from start to finish including fringe. I was very surprised and proud of myself, apparently it just came natural once I got home. I’ve decided to make crochet scarves as Christmas gifts this year. They may not look like store-bought scarves, but they’ll have a little more meaning to them. I’ve already started my first gift scarf, so we’ll see how they end up looking. If you’re looking to crochet some scarves for Christmas gifts then check out all the scarves we have. You can also see the knit and crochet patterns for shawls and wraps here!